Have you missed one of the UK's top performing Global Equities Funds over the last decade? 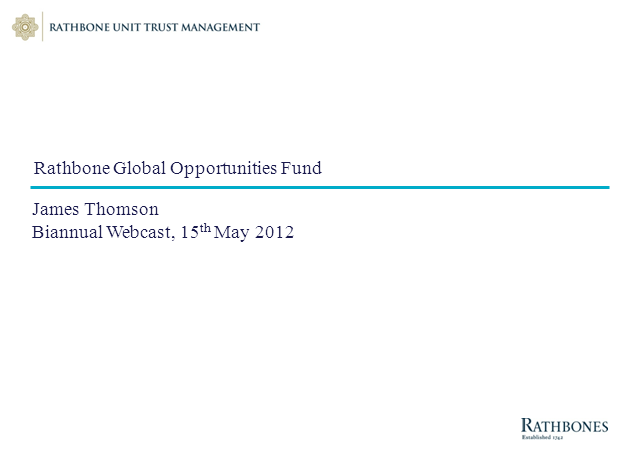 The Rathbone Global Opportunities Fund has consistently been one of the top performing funds, available in the UK since its inception in May 2001 under the award winning manager James Thomson. James continues to use his mandate to find unblemished, high quality, under the radar companies that are ideally placed to deliver growth and shareholder value, whatever the economic conditions.